Dinos are peaceful creatures that just like to play. The evil Cavemen however, have different plans for the Dinos. Kidnapping them from their playgrounds, they put them to work in their camps, doing hard labor all day. The Dinos have had enough! It’s time to pay back the Cavemen for their hospitality. 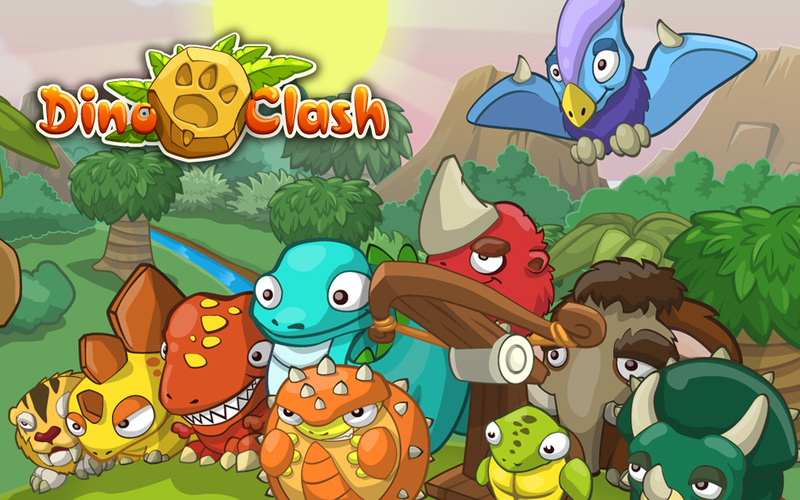 The Dinos have a plan and plenty of tricks in their arsenal in order to take down the Cavemen. Join the resistance and use your skill to help the Dinos win freedom once and for all!